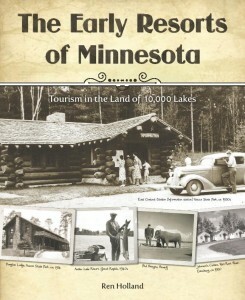 Last year I entered my book The Early Resorts of Minnesota in a writing contest sponsored by Writer’s Digest Magazine. Over 2,300 books were entered in “The 26th Annual Writer’s Digest Self-Published Book Awards.” My book was published in 2012, just making the timeline for entries. While it was not selected as a prize winner, I was pleased with the high ratings and a judges’ positive commentary. Plot and Story and Character Appeal and Development were not applicable in the Nonfiction category for judging my book. Congratulations on writing and publishing your book! The packaging is extremely professional, and I appreciate the care and expense you have taken to make this a hardcover keepsake and reference with so many historical photographs that are so clearly reproduced. The cover design is eye-catching and does a great job of highlighting the book’s purpose and potential audience. 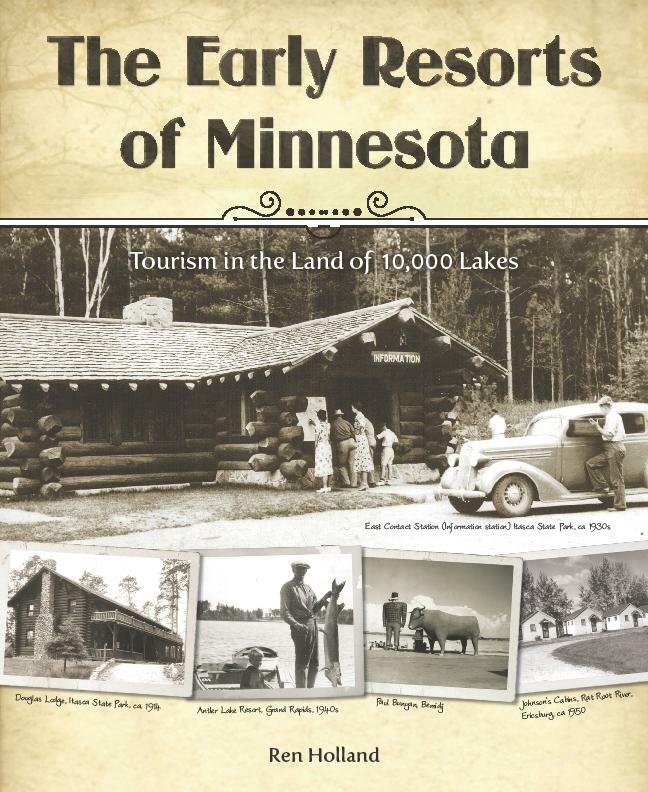 This book will have a wide potential audience, from Minnesotans in general to those in the tourist industry, historians, and others looking for a reference guide to find specific information. You have clearly done a great deal of research and you have presented the information in a reader friendly manner. Your writing style is conversational and enjoyable without taking focus away from the historical details. The book is well organized and easy to navigate. I appreciate the inclusion of your detailed Index as well. The many photographs you included help to bring these places to life. Good job with grammar and proofreading. The formatting of the text and layout of the pages are quite effective. You have an excellent web site to market your book, speaking engagements, etc. This entry was posted in All blog entries and tagged early resorts of minnesota, self-published book awards, writer's digest. Bookmark the permalink.